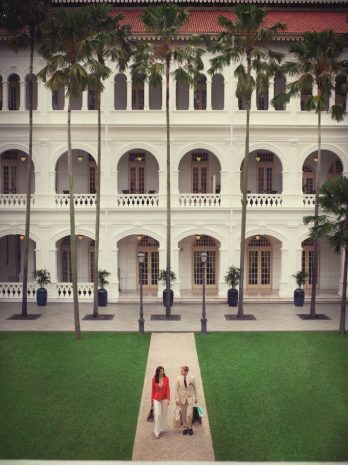 True to their name, these 35 suites overlook the verdant Palm Court, a hidden gem at Raffles Singapore reserved privately for our guests. Located next to the Main Building in the historic Palm Court wing, each of these superb 5-star suites is an oasis of peace and serenity. Breakfast on the verandah, cocktails in the parlour… Relax and take in the beauty of your urban sanctuary. Bedrooms have either one king bed or two queen beds. 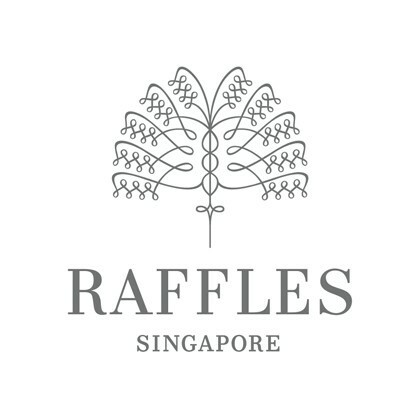 Your Raffles Experience in Palm Court Suites are now available for reservation for stays from 1 August 2019. The hotel remains closed with a reopening planned for the middle of 2019.